Are you looking for a price on a small to medium size base and lid gift box? We specialize in three types of board that we manufacture base and lid gift boxes with. Below are three quote request forms one for each type of board that will take you to the next steps - Dimensions, Quantity, Options then your contact details and comments. 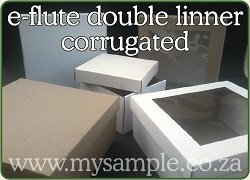 No minimum order quantity for unbranded boxes. Foiling and screen printing on the lid has a minimum order quantity of 50-100 and can take between 10-15 working days to manufacture and complete. Full colour litho graphic printed base and lid boxes have a minimum order quantity of between 500-1000 and can take 15-25 working days to manufacture and complete. 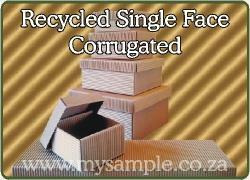 Please use our contact form on our contact page and supply a detailed description of the box you would like a price on. 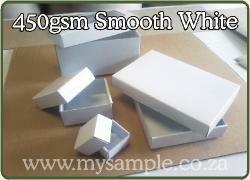 You can attach an image of the box which will give us a good idea of what design you need. The dimensions and quantity are most important for us to be able to calculate the cost to manufacture. All the information you supply us will be treated as confidential and will only be used to service your request. Use the thumbnails below to navigate threw our other box designs.